Born and raised in the South Puget Sound, Chad grew up in Tacoma, WA where he attended St. Charles, Bellarmine, Stadium & Curtis High School (all while living under the same roof). His friends often joke that he was getting an early start on networking for his career in Real Estate! Chad was voted "Most Friendly" student of his graduating class in High School. He's been a top producing, full-time REALTOR for over a decade, primarily serving Pierce & Mason Counties and resides in Gig Harbor with his amazing wife, Stefanie, and their two incredible kids, Capri Abella & Ryder Mason. 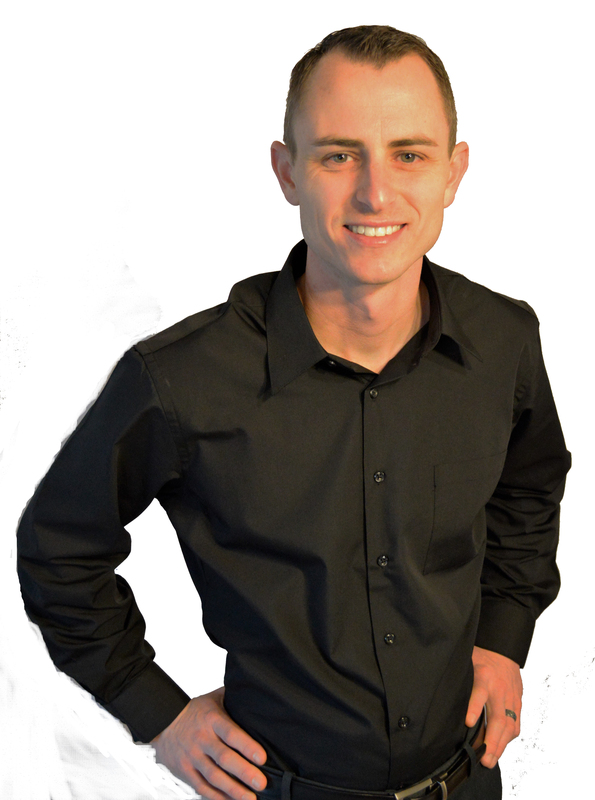 Following in his father's footsteps (who sold Real Estate for 42 years and ranked in the top 1% in the area) and with a passion for growth and achievement, Chad obtained his Real Estate license at the age of 21 and his Managing Broker's license at the early age of 24. In addition, he's taken countless hours of Real Estate specific courses and earned multiple Designations to further his ability to effectively serve his Clients. Chad is known for constantly pushing the envelope of growth and that "we're always a student". Chad's not only the Hair Club for Men President...he's a CLIENT too! Wait...we mean....Chad's not only a REALTOR...he's a Client too! He's a strong believer that the true fortune in Real Estate isn't in selling Real Estate...but rather in OWNING it! Chad puts his money where his mouth is and in addition to assisting Clients through the buying/selling of Real Estate, Chad & his wife, Stefanie, own multiple rental properties in the greater Tacoma/Gig Harbor area. During his free time, Chad's passions are spending time with his family and friends doing anything that involves the water! You will typically find Chad spending his leisure time at their cabin on Mason Lake or Raft Island. He enjoys kayaking, wakeboarding & slolemn skiing, surfing, working in his yard, reading business/finance/personal-development books, volunteering in the community and getting involved at the Harbor Christian Center. Amber Marie Swenson was born and raised in Tacoma, Washington and while she has traveled other places, nothing beats the Pacific Northwest. She actually enjoys the rain, as long as she can also have her coffee. It’s been said that Amber doesn’t need the sunshine - she brings her own! Her bubbly personality and love of life shine brightly for all to see. Amber brings a true love of the Puget Sound area and years of client services to the team. After seven years in the commercial Real Estate industry, followed by four years in the tech world, Amber landed with the Hauer Real Estate Group as an incredible REALTOR & Client Relations Manager! Due to her outgoing personality, Amber was invited to be an Ambassador at the Lakewood Chamber of Commerce. She has a passion for people and our local community, and enjoys working to improve the lives of those around her. She grew up in a large (and very close) family and treasures having so many siblings. To this day, her siblings are her favorite people on the planet, and she loves to spend time with them. Amber is a voracious reader (her Kindle goes everywhere she does), and she loves music – rock shows are her favorite. In 2010, she met Jordan Swenson at a Christmas party, and they were married in 2013. They live in Tacoma with their two kitty beasts and have as much fun as possible! Born and raised in Yakima, Washington, Brianna moved to Tacoma in the summer of 2014. Her background includes administrative support in television and elderly care. Her love of seniors stems from time spent in nursing homes as a child, visiting the unwell with her Grandmother. She finds herself joining the real estate industry and links that to her Grandmother as well, as she was an Agent when Brianna was young. An introverted soul, Brianna appreciates reading, cleaning and organizing, and being outdoors. Her recent outdoor adventures include a weekend road trip around the Olympic National Forest in search of 7 waterfalls. The goal for 2017 is 12 waterfalls. Believing she belongs in the San Juan Islands, she dreams of running a bed and breakfast there in the future. Jeremy was born and raised on Vashon Island. He and his family moved off Vashon to the quaint town of Ruston, Washington when Jeremy was about to enter high school. He attended Wilson High School where he wrestled, ran cross country, and track. During his junior and senior year, he went to state for track and placed 6th in the state for the 4X4 relay race. 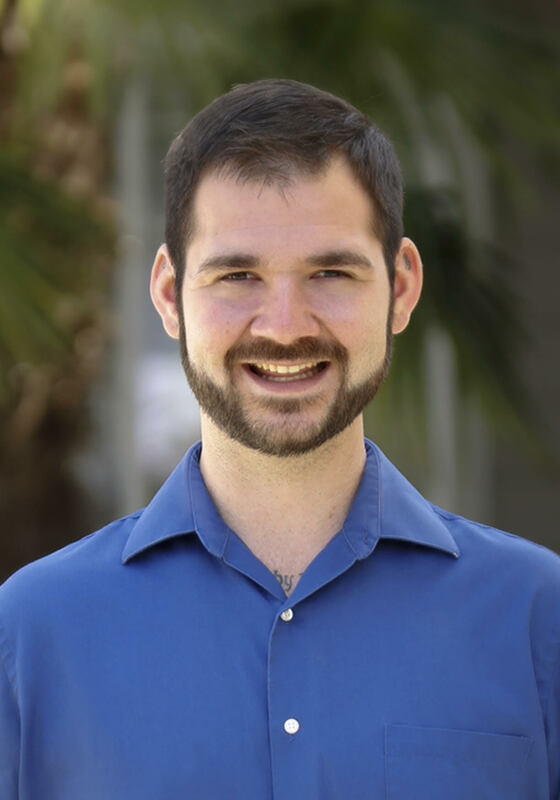 Jeremy attended Universal Technical Institute in Phoenix, Arizona where he got his professional start in customer service in the automotive industry. After graduating from UTI, Jeremy pursued and accepted a job with Volvo Cars of North America in Bellevue, Washington. 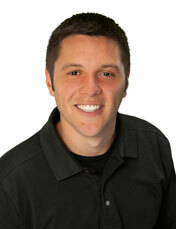 Jeremy was a part of Volvo’s #1 Customer Service Excellence team and became 1 out of 88 expert technicians nationwide. After 9 devoted years to the automotive industry, Jeremy made the courageous decision to change gears and pursue a career in real estate with the Hauer Real Estate Group and thoroughly enjoys working with the amazing, kind, knowledgeable Hauer team. Jeremy has both personally bought and sold homes through The Hauer Real Estate group prior to joining the team and has a great knowledge about the construction and mechanics of homes that proves to be valuable knowledge when assisting clients through the home buying process. He did a complete 8-month renovation on his very first home (the before and after pictures are astounding!). Jeremy currently lives in Ruston with his beautiful wife, Kendall. He is quite the craftsman with no lack of home improvement projects going on at any one time and enjoys being out on the water, smoking meats and cheeses, camping, grilling, exploring, working on his yard and spending time with friends and family. 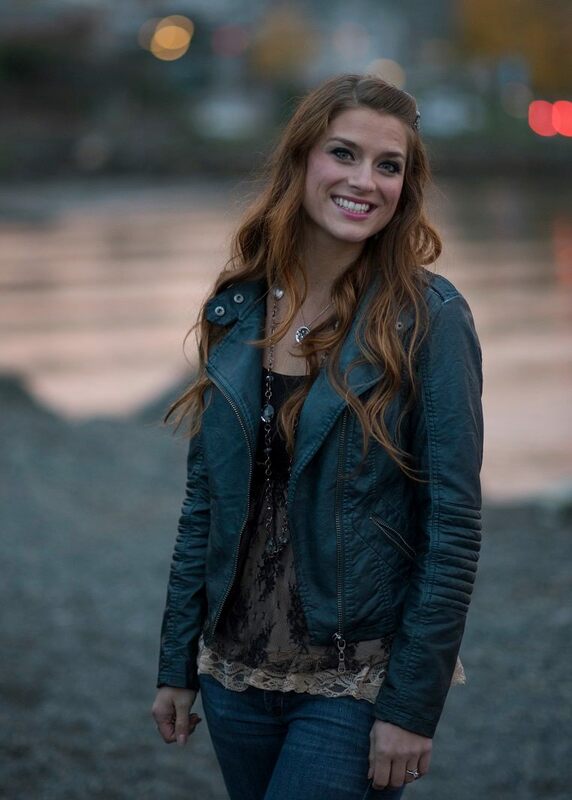 Amber McDonald (Aka McAmber) was raised in Brentwood, CA with her parents and one sister. Originally, she never intended to leave her home town….let alone travel around the country. However, life had other plans for Amber, and she actually found herself moving around quite a bit. Her husband, Ryan, is currently active duty within the United States Army. She met Ryan during their junior year of high school, and they have been best friends ever since. They got married on September 18th, 2015, and have two dogs named Bruiser O’Malley & Rio De Janeiro. They have traveled to multiple states together, such as Tennessee, Kentucky, Texas & now Washington! Amber, over the past few years has gone from being scared to try just about anything, to JUMPING at any chance for a new adventure! She loves snowboarding, wakeboarding, participating in mud runs, hiking and basically anything that will get her outdoors! Although Amber has loved her time traveling, being able to meet new people and find new adventures, she is more than excited to finally be settled here in Washington! While Amber was in Tennessee, she was introduced to the real estate world while she worked as an admin for multiple agents. 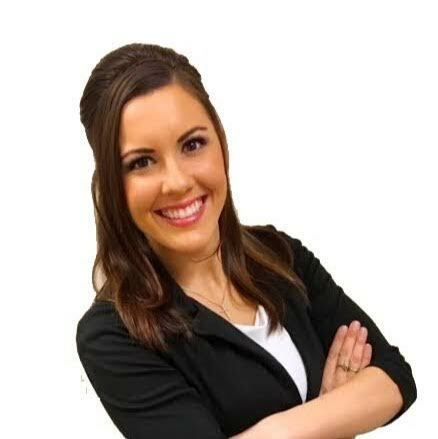 Even though, at that time, Amber was on her way to earning her Bachelor’s Degree in Science as well as receiving her Registered Nurse certificate, she could not ignore her passion for real estate. 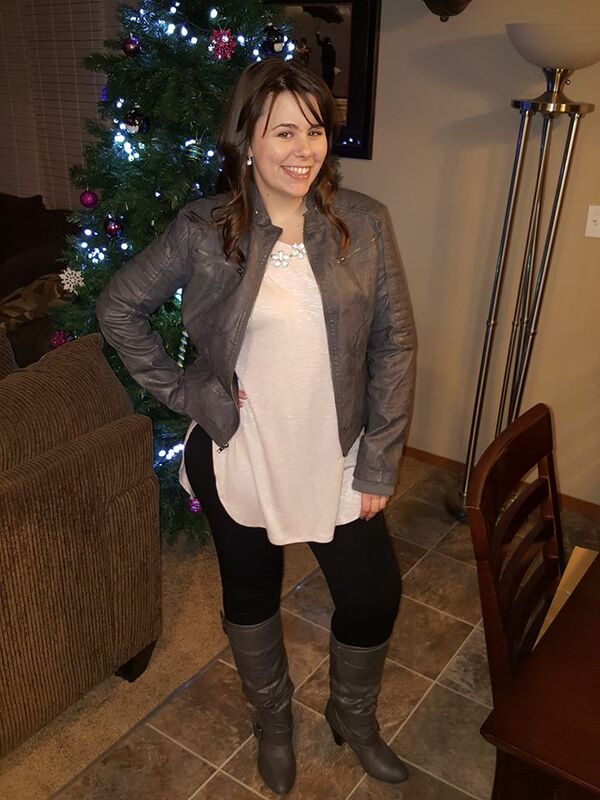 Since then, Amber has followed her heart and completely changed her major in school, and is now working towards getting her Business Marketing Degree! After a year in Texas of working for a health insurance company, Amber has found her way back to doing what she loves within the Hauer Real Estate Group as the Director of Operations and Transaction Coordinator. Her background in administrative work and real estate (along with being INSANELY organized and efficient) provides her with a great skill set for her role within the team. Amber is such a valuable member to our team with her constant smile, “Can Do” attitude and hilarious sense of humor! Watson’s story started in Carencro, Louisiana, and has brought him all around the United States. Watson went to high school in The Woodlands, Texas and college at Louisiana State University and New England College of Business and Finance. When he moved to Tacoma, Washington he discovered just how wonderful the Pacific Northwest truly is and has been proud to call Tacoma home since 2010. As an Eagle Scout, Watson’s commitment to his community is his top priority. The best thing he can accomplish each day is helping one person put a smile on their face, keep it there for longer, or just make their day a little bit happier. Watson’s community stretches around the country, and his biggest accomplishment can be seen through Kaitlyn's Promise, an organization providing outreach for struggling youth battling addiction. The organization funds scholarships for those who have worked to climb out of their struggles and provide education to students about the choices they have in front of them. Watson met Bryan shortly after moving to Washington, and they quickly learned how much passion they shared for adventure. Married less than two years later, their wedding inspired a working vacation on the east coast. While working and exploring in Boston, and some of northern Massachusetts, Watson found a strong connection for his desire to serve his community within public service and political life. Since then, he has grown into a leader in Washington State party organizations, and works diligently in his spare time to help keep Washington State citizens involved in their political processes. Watson and Bryan share their house with Lucy the cat and Indy the dog, and will most often be seen walking around Central Tacoma or out on the many hiking and backpacking trails around the state. Being outdoors and climbing around the mountains and foothills help to keep life in perspective and inspires these two guys to keep doing the best they can everyday. Watson is grateful to be a part of the Hauer Real Estate Group, and is ready to help ensure that you have a great experience from start to finish.